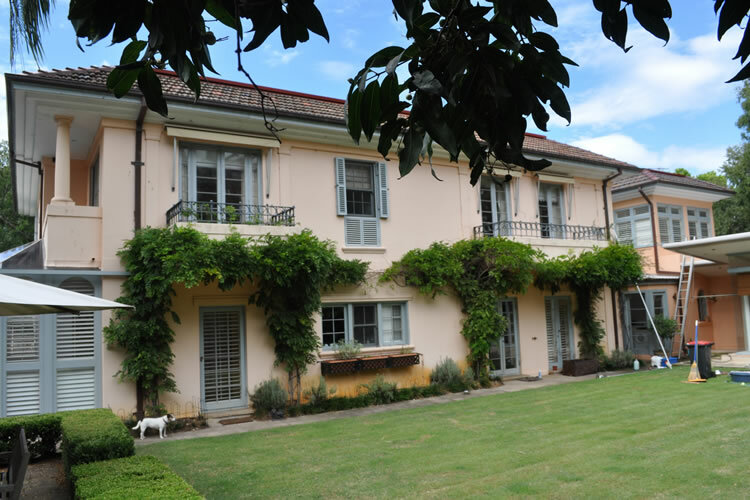 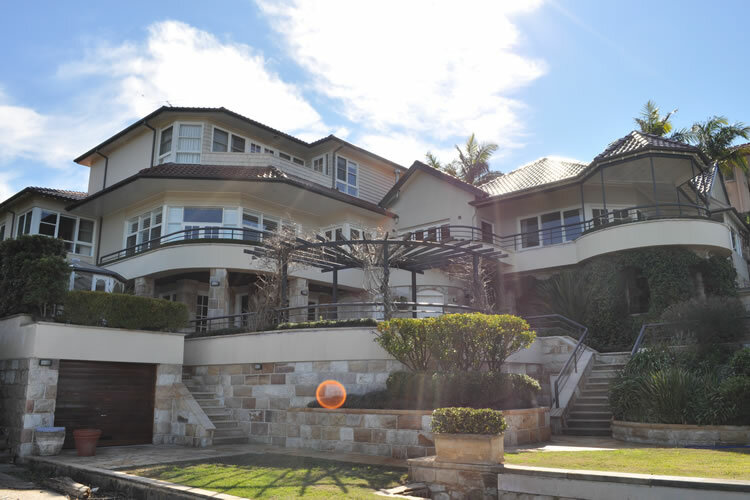 When placing your property on the market, it is important that you present your property at its full potential. 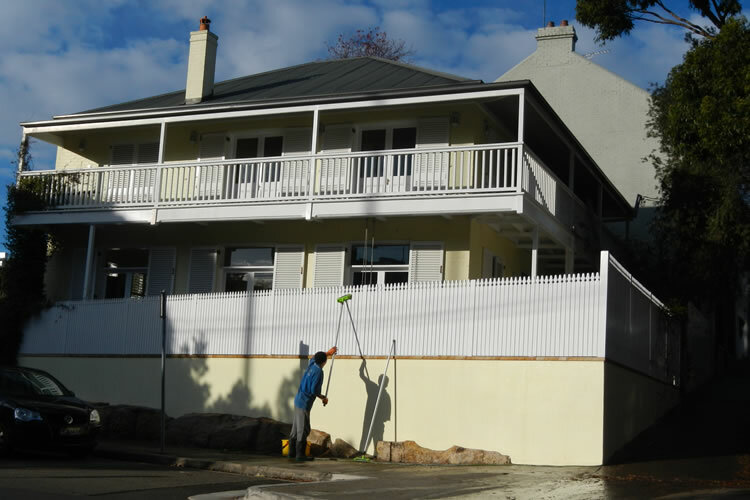 The street appeal of your home creates a crucial first impression. 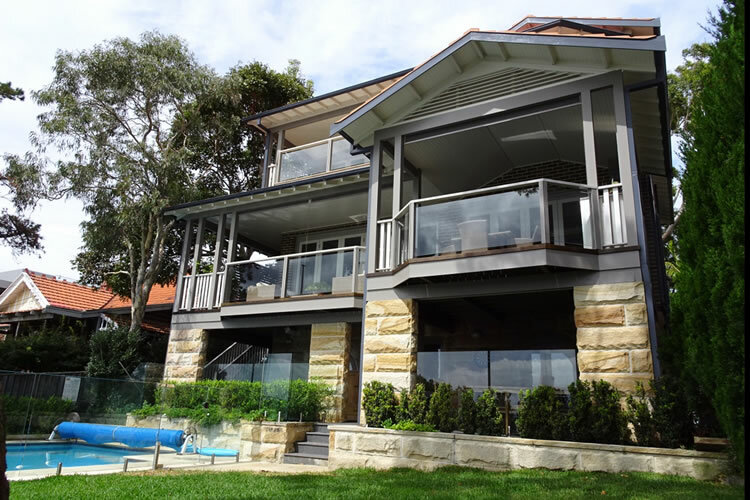 Presenting your property at its full potential could be the difference between a quick sale or a lengthy sales campaign. 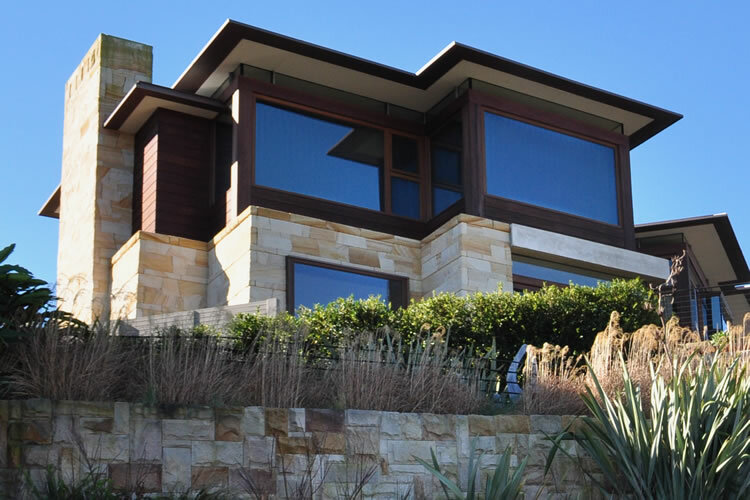 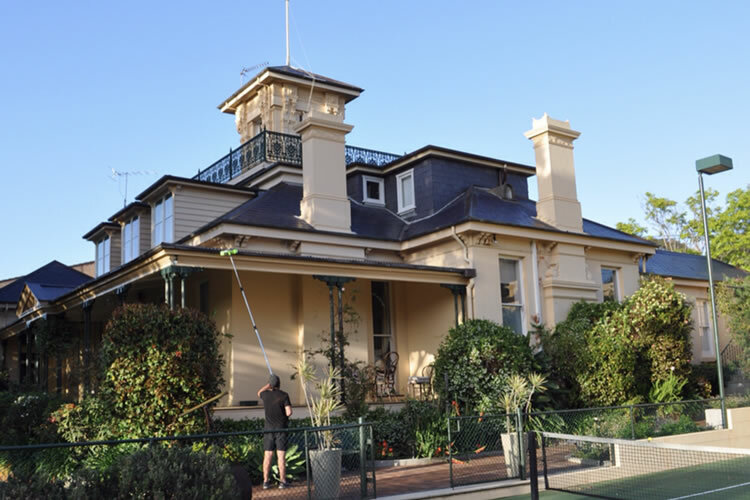 Advanced house washing has been preparing properties for sale for over 20 years. 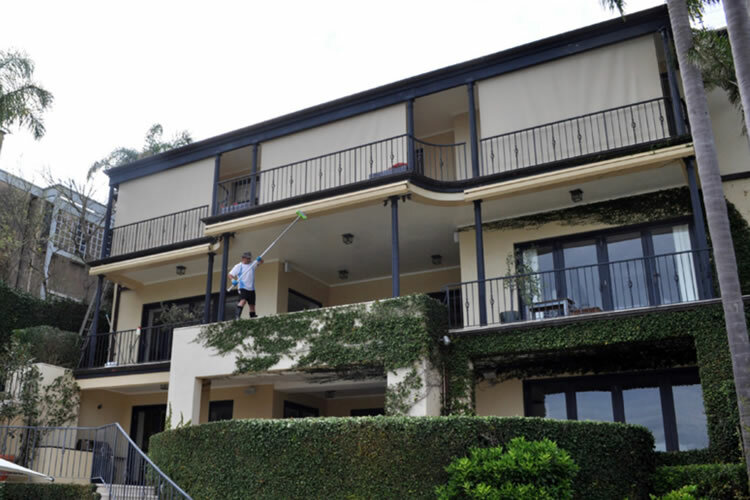 We offer a full exterior cleaning service. 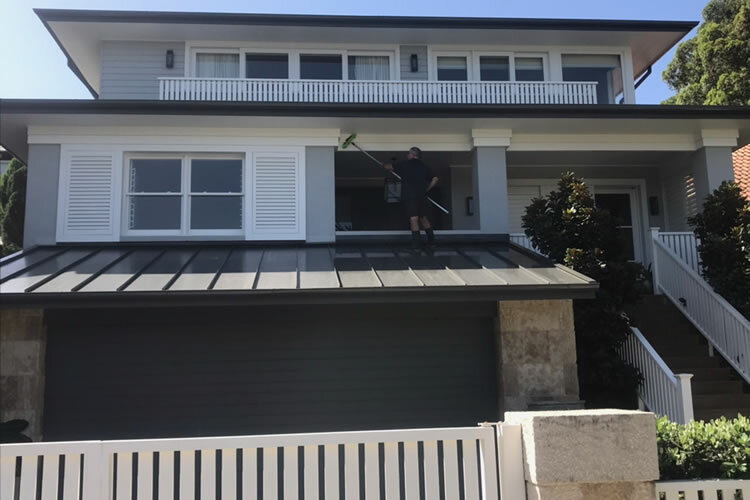 House washing, pressure cleaning, roof / gutter cleaning. 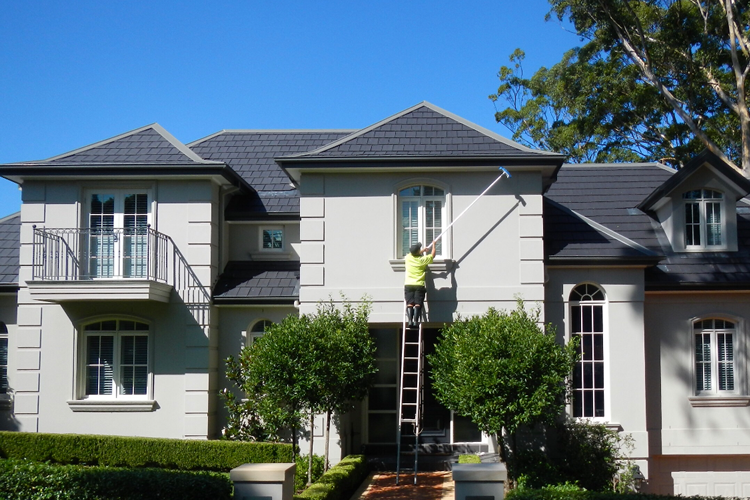 Your property is given a comprehensive soft wash from the gutters down. 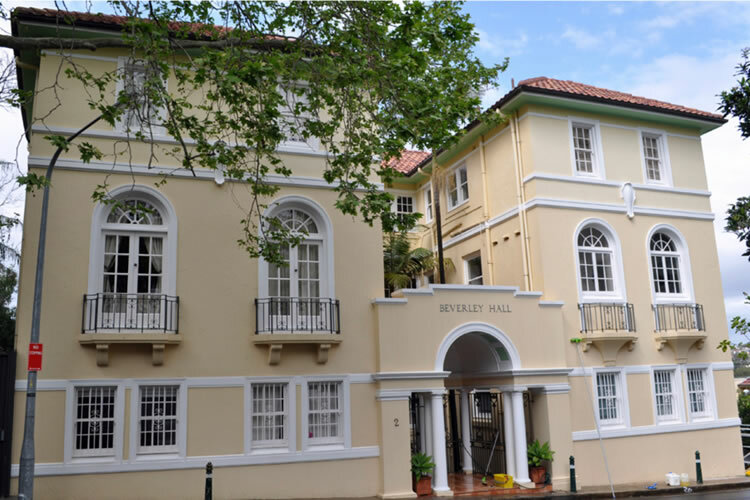 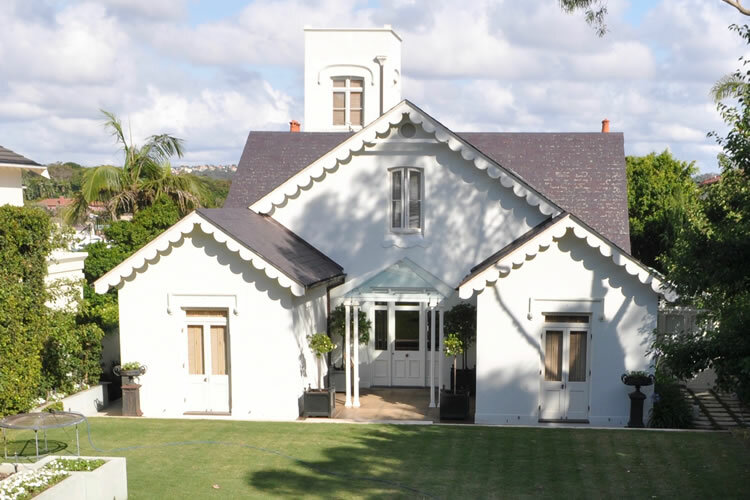 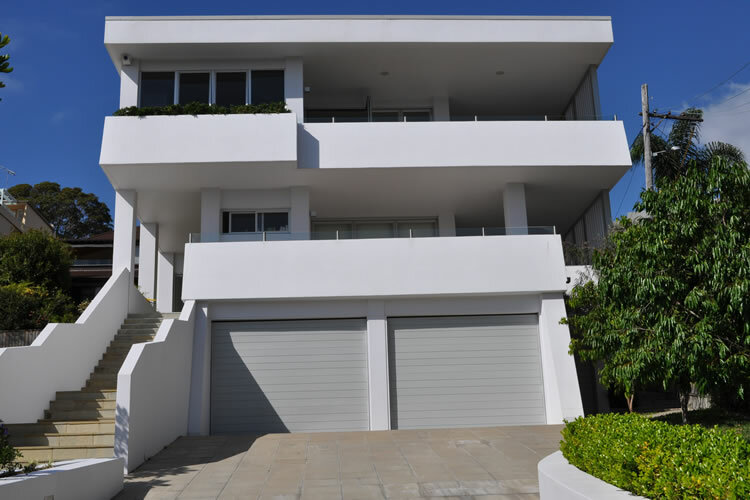 If the paintwork is in good condition soft washing the exterior or your property will rejuvenate all surfaces leaving your property with the freshly painted look at a fraction of the price of re-painting. 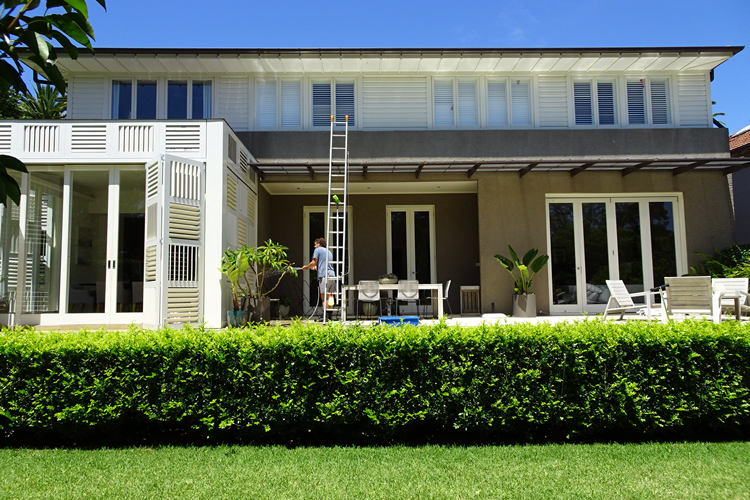 If the paintwork is looking a little worse for wear, we recommend soft washing the exterior this process will highlight the areas that need attention, saving you money on a costly full paint job.